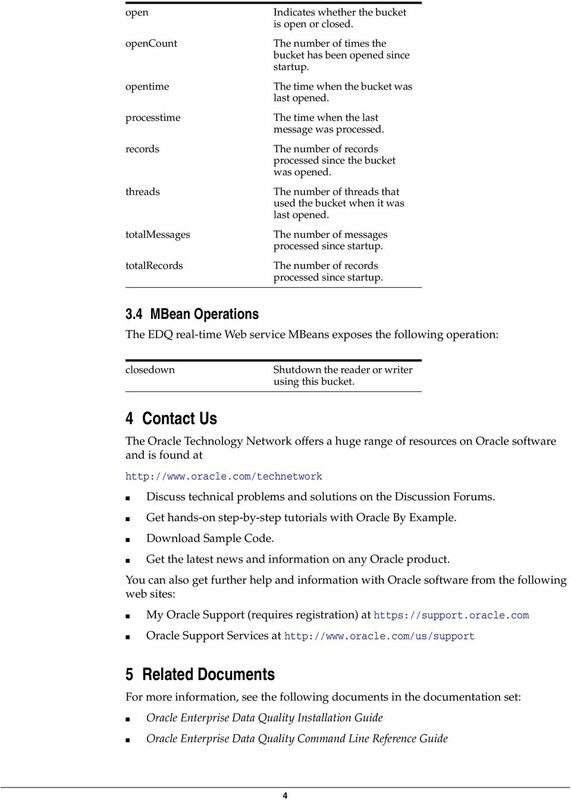 Download "Oracle Enterprise Data Quality. 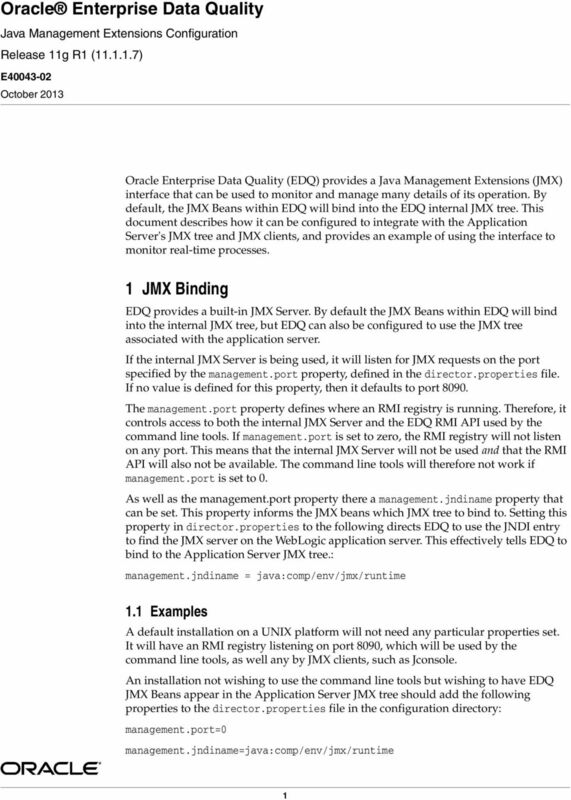 1 JMX Binding. 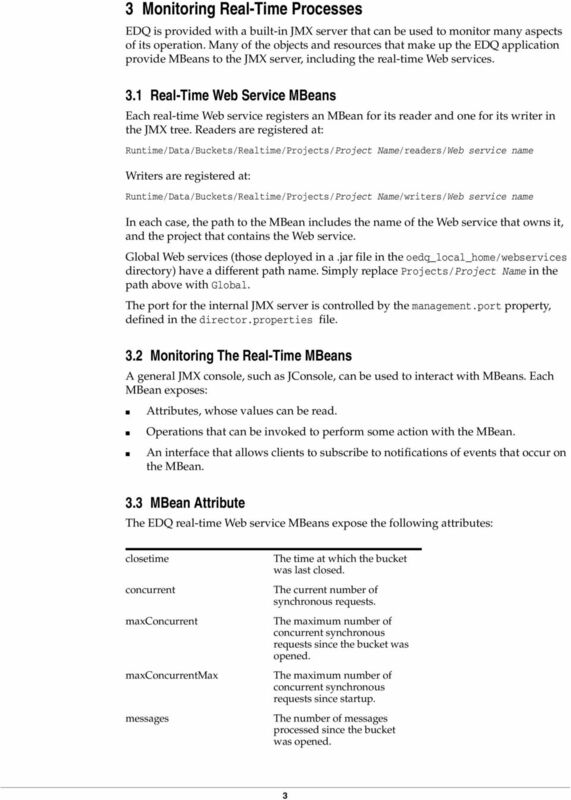 1.1 Examples. 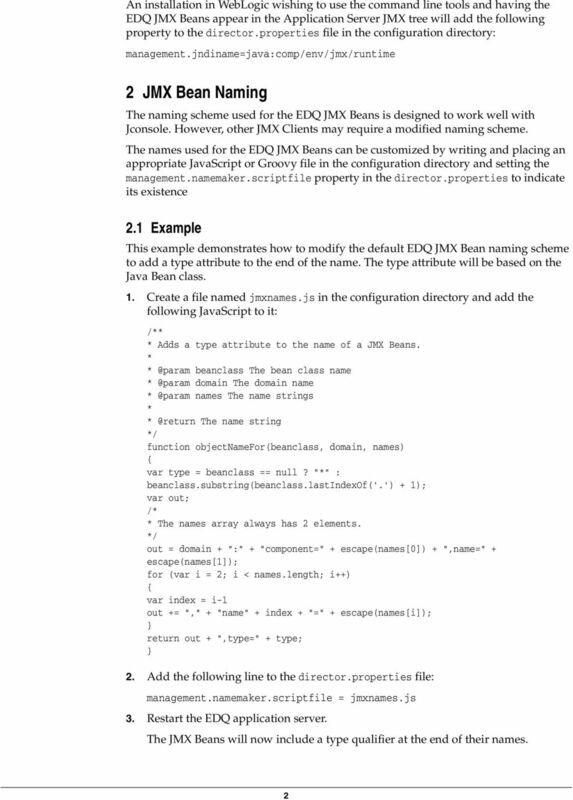 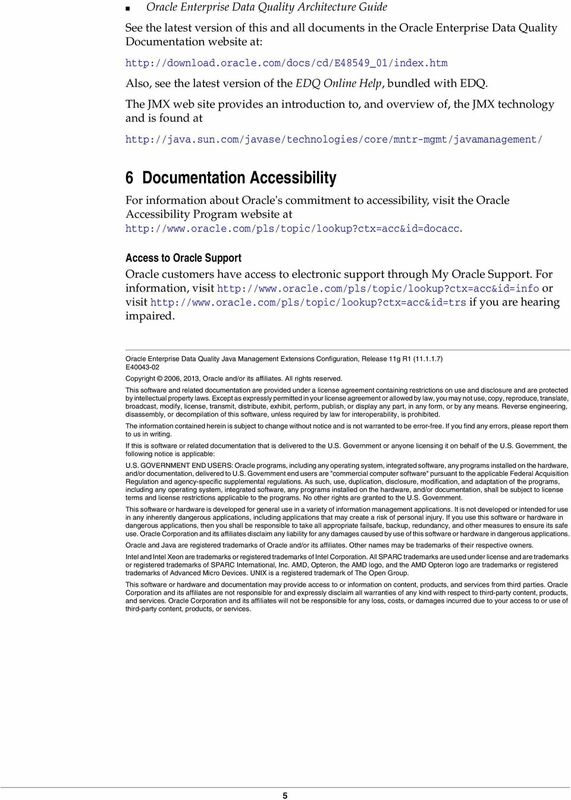 Java Management Extensions Configuration Release 11g R1 (11.1.1.7)"